When a wounded soldier is carried into his temple, Alexanor believes the man’s wounds are mortal. But he is not destined to die. Alexanor must face his own daemons before he can help the hero face his. Because this is the new Achilles. His name is Philopoemen. 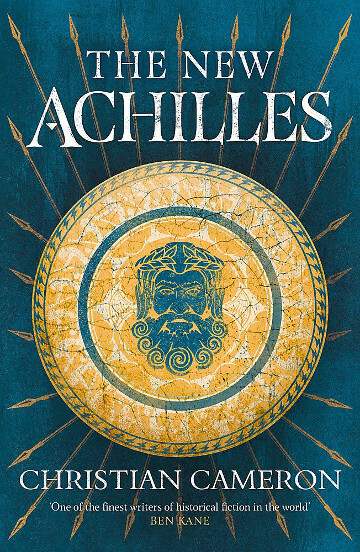 The New Achilles by Christian Cameron is published on 18 Apr 2019.